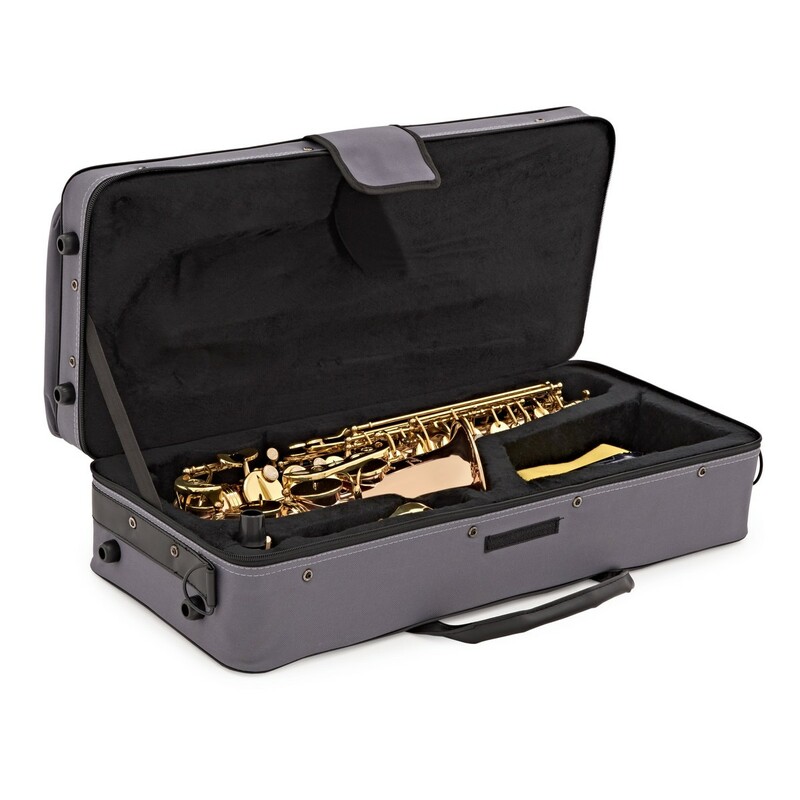 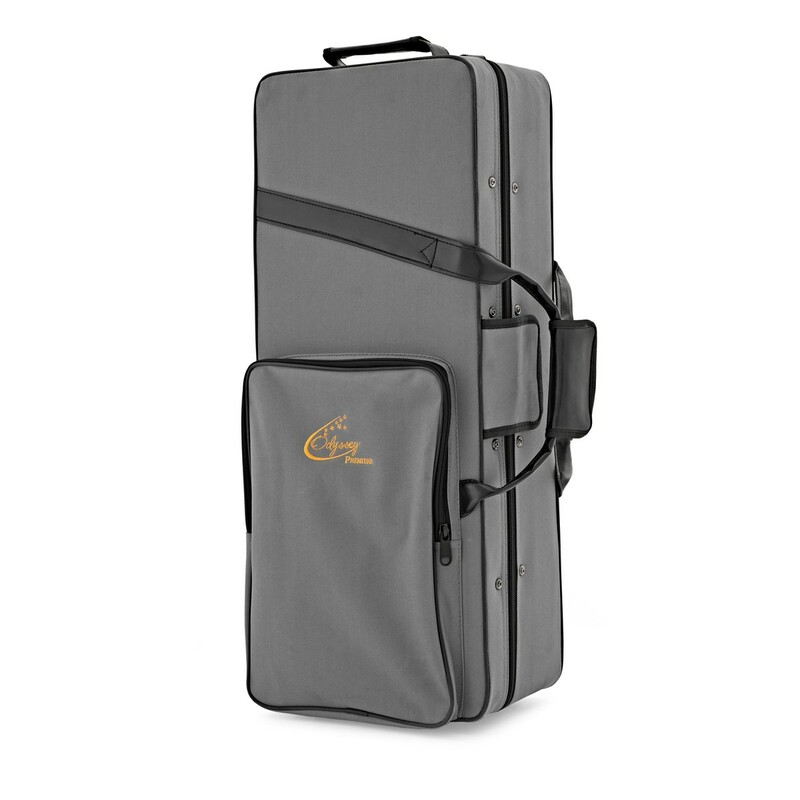 The Odyssey OAS700 Eb Alto Saxophone has been designed to meet the expectations of teachers and experienced players in both sound and playability. 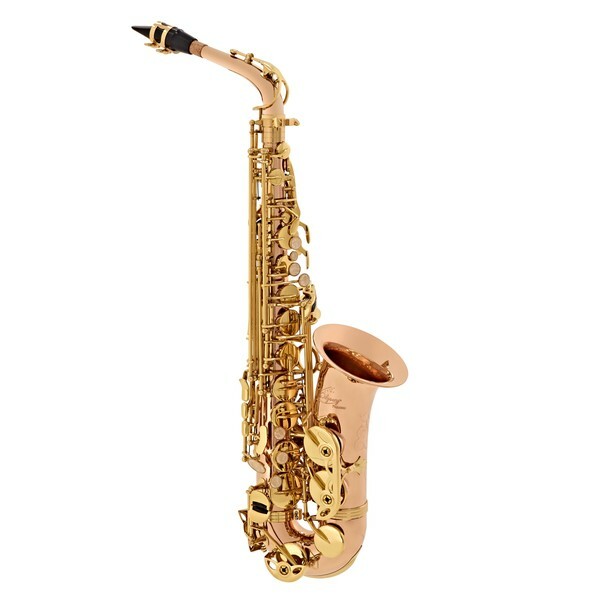 The accuracy of pitch and fluid key action of the Premiere Alto Saxophone will allow students to develop proper technique. 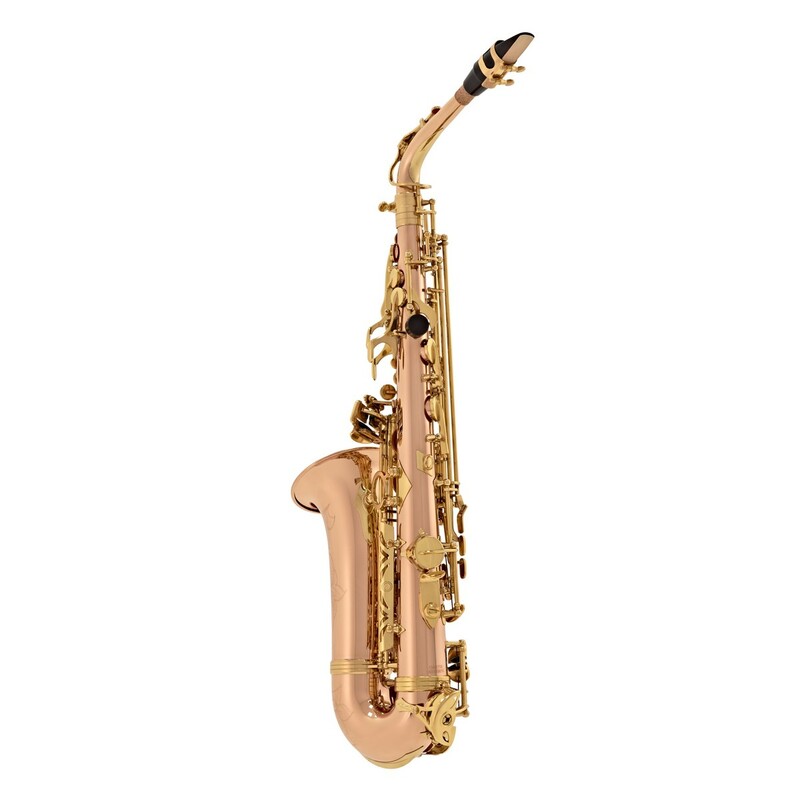 The Premiere's pure tone means the player will be able to develop their own individual sound. 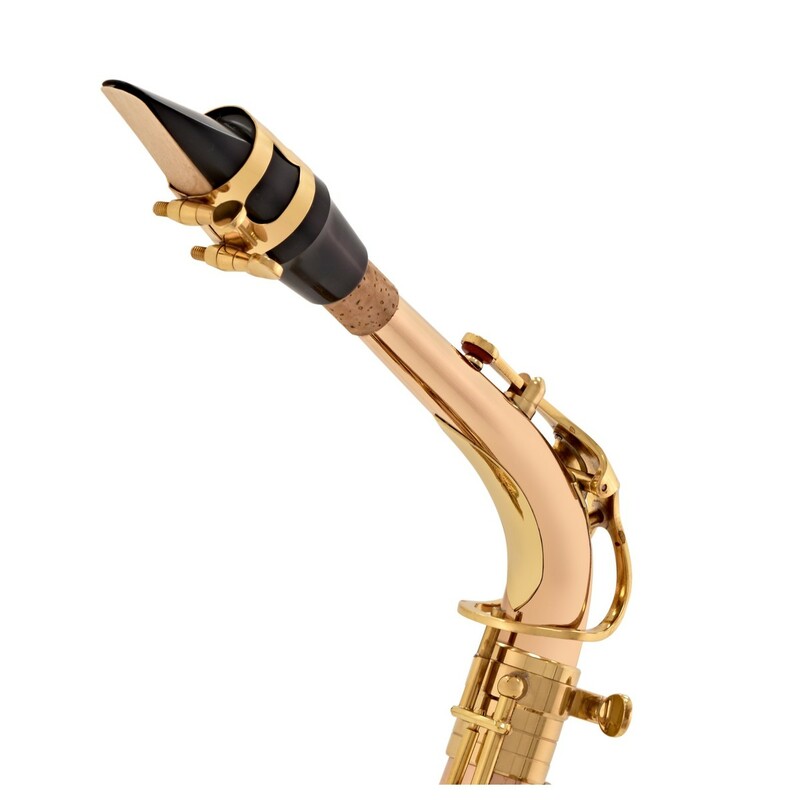 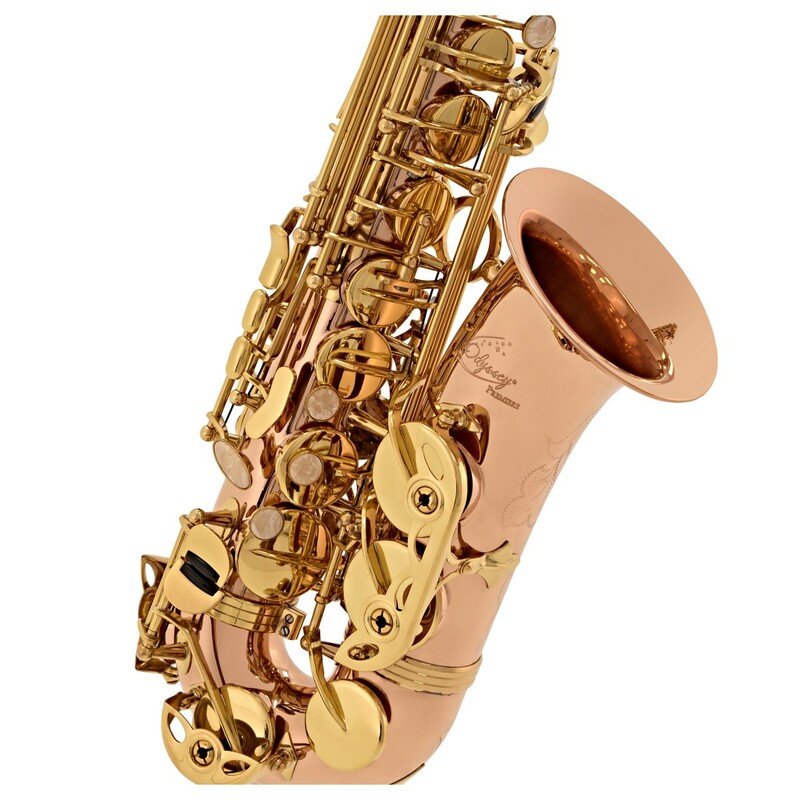 The highest specification of materials have been selected to provide a quality instrument and the attractive rose brass body will draw attention whenever you play.